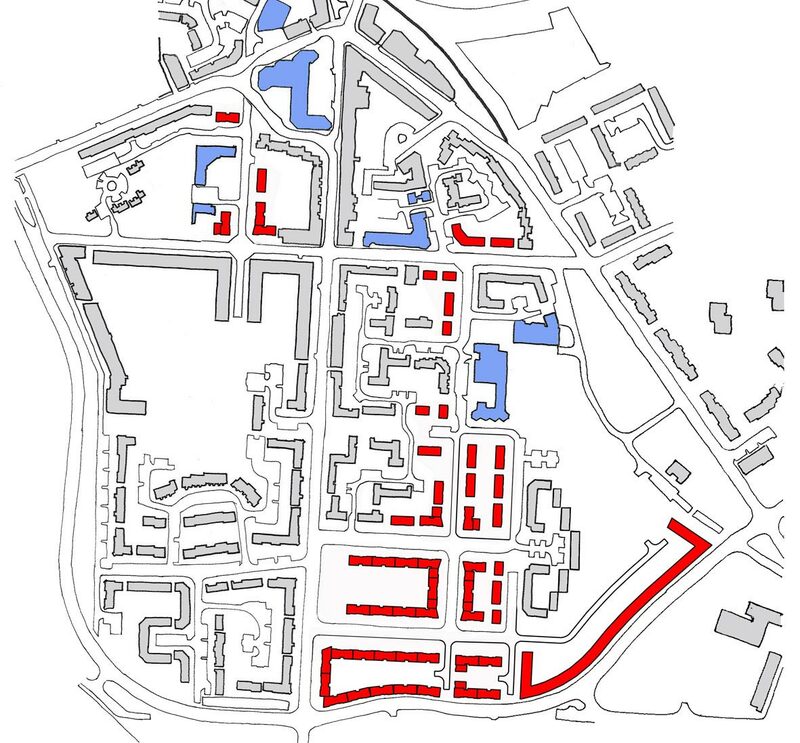 MAST’s brief was to conduct a planning study for Thenue Housing Association. 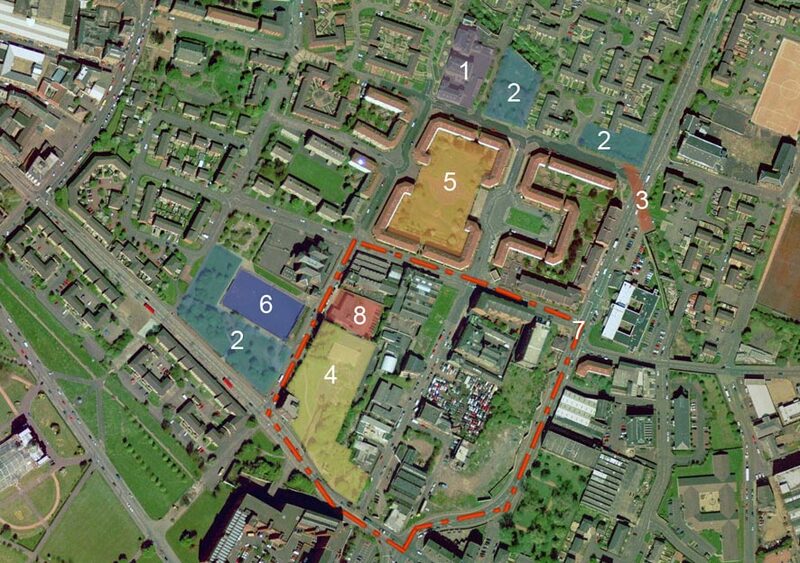 We aimed to uncover housing options for the reprovisioning of a 3 and 4 storey tenemental stock in Glasgow’s East End. 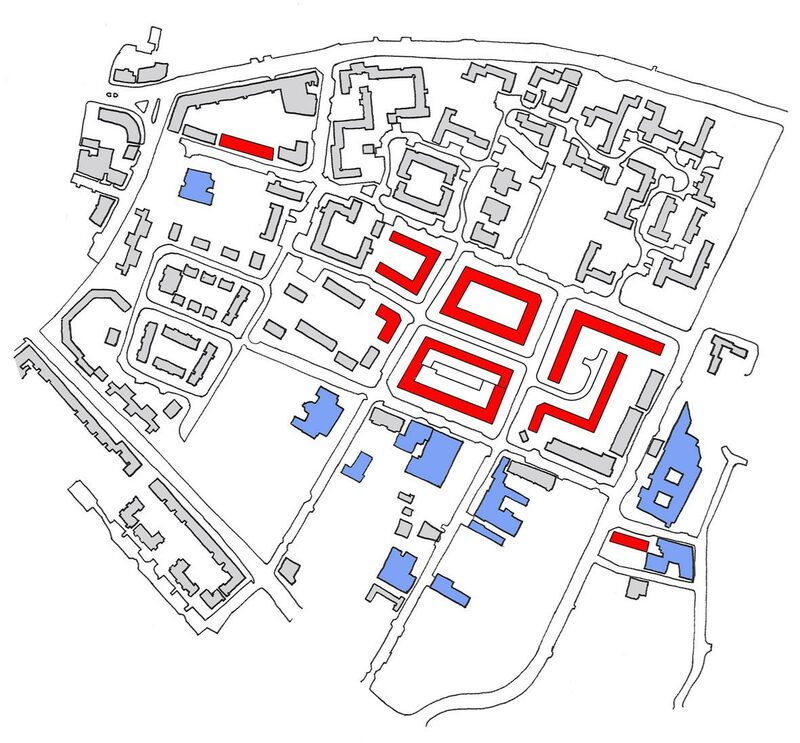 The investigation into the Association’s current tenemental buildings aimed to cite new options and opportunities for the site and surrounding community. The study outlined possible retention and new build options, as well as addressing issues such as phasing, decanting and potential integration within development proposals for the wider East End area.